Poker is the latest product offered at 188Bet. Although it has been available only since February 2013 you would not know this when looking at their website. During peak hours you can find over 10,000 players logged in with about 2,700 of them on real money ring game tables. Right on the main poker page of their website you will find a large amount of promotions too. New players are even welcomed with $6,000 in freerolls and a generous sign up bonus. How is this possible for a new internet poker room? Well, the fact is, 188Bet Poker is not actually new. They are rather the newest skin on one of the oldest and largest poker networks in the business – MPN. 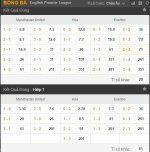 When using their poker room you are also playing against players at other MPN skins such as Ladbrokes, BetVictor, Betsson, Betsafe, Unibet, Paf, NordicBet, M88, TrioBet and many othes. As a result, you’ll find nonstop Hold’em and Omaha action at nearly all stakes. Join in and write your own page! It's easy to do. How? 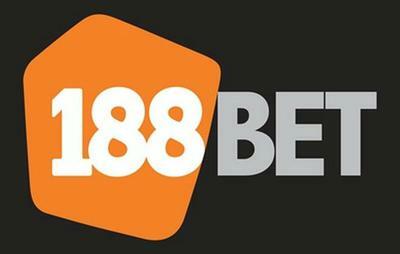 Simply click here to return to 188Bet.